When we fit your hearing aids, our Aftercare Service ensures you continue to get the maximum benefit from both your hearing and your hearing aids. 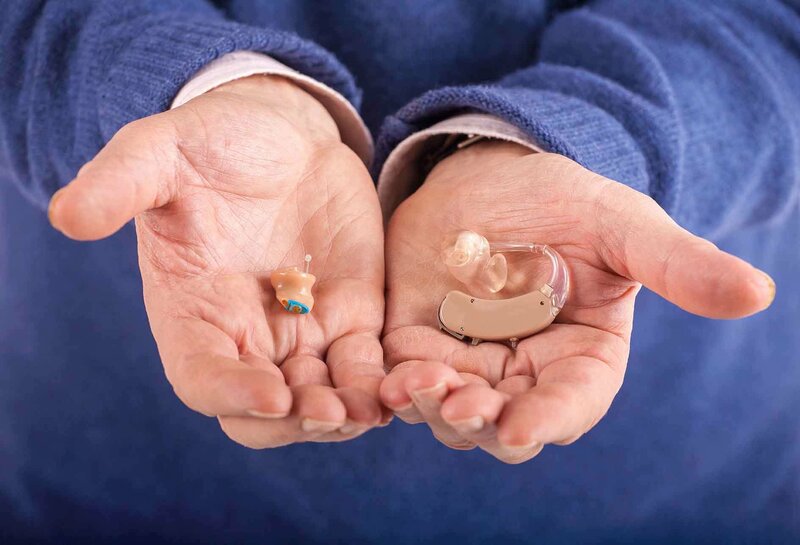 Your Audiologist will advise you on how to take daily care of your hearing aids to maintain their performance and what to do when your batteries need replacing. 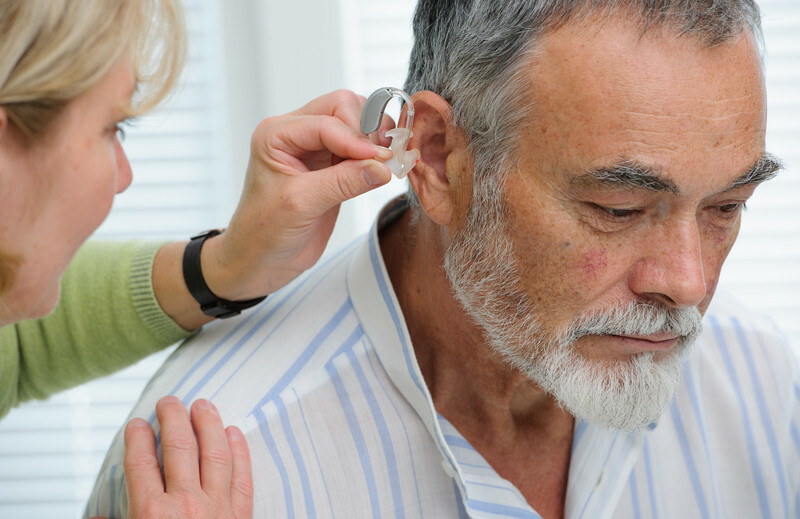 Our Aftercare programme also includes a regular assessment and evaluation of your hearing to make sure you are still getting the maximum benefit from your hearing aid. 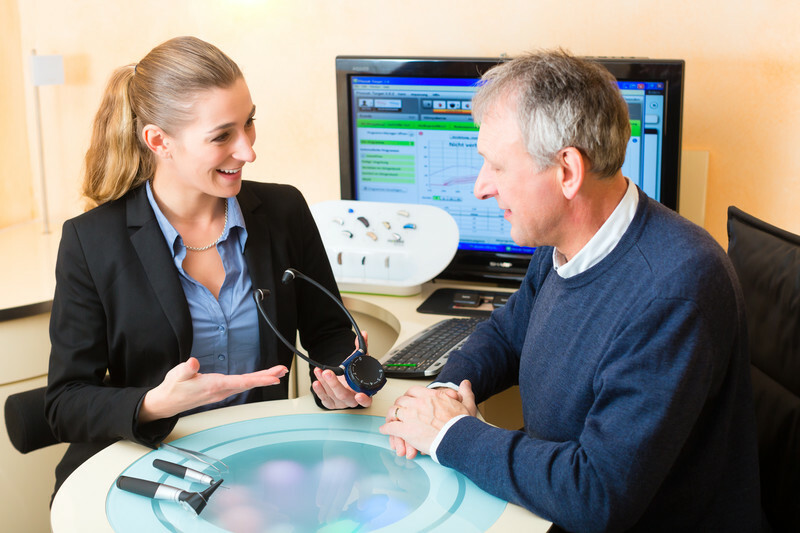 If we felt a different hearing aid, or an enhancement to your existing aid would be more beneficial, then you will informed of this.